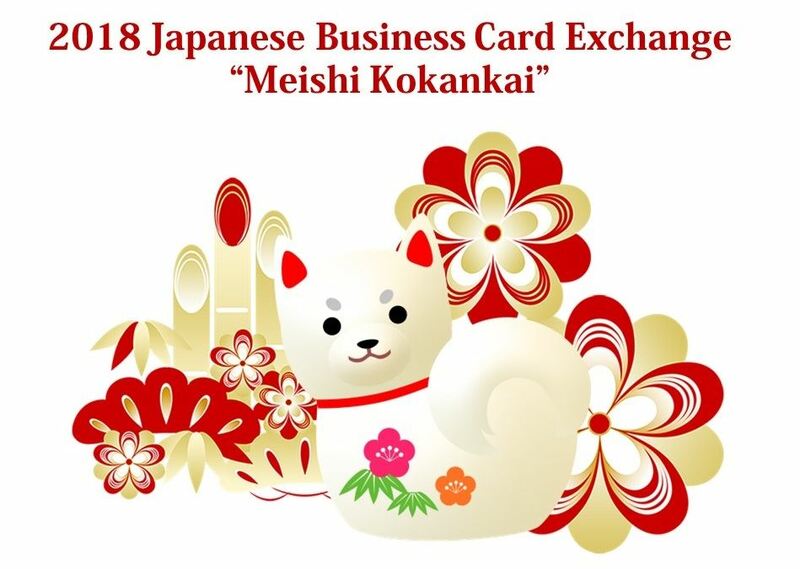 The art of exchanging business cards, or 'meishi', in Japan involves a strict code of etiquette. In Japan, "business cards are considered an extension of the holder's identity," according to Colin Joyce of The Telegraph. Giving or receiving business cards improperly might compromise your negotiations. Join The Honorable Akira Chiba, Consul General of Japan in Los Angeles for an evening of networking and business card exchange.